Where do fish keep their money? 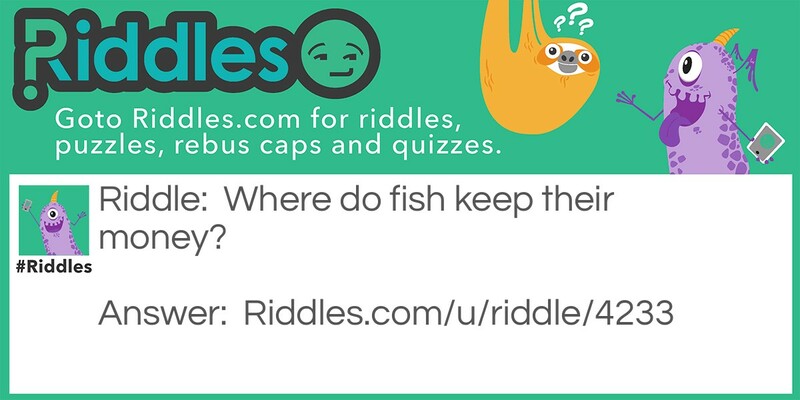 Sea riddles! Riddle Meme with riddle and answer page link.